#ConstructionManagement – We are pleased to announce the successful completion of these two major projects at Providence College. 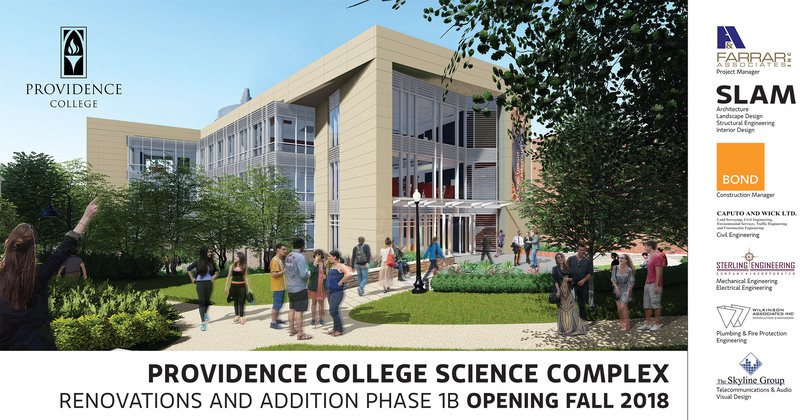 Farrar Associates Inc. continued our 20 year relationship with Providence College as the Owners Representative for these two significant projects. Over the past twenty years we have provided service to the major PC projects as the Owners Representative and also as the builder/ construction manager for select projects which included the Slavin center additions and renovations.